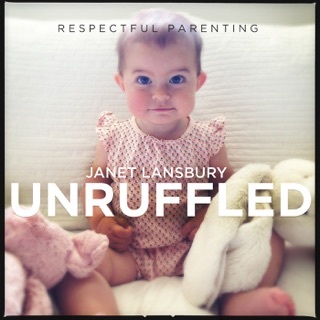 Welcome to Rockstar Birth Radio! 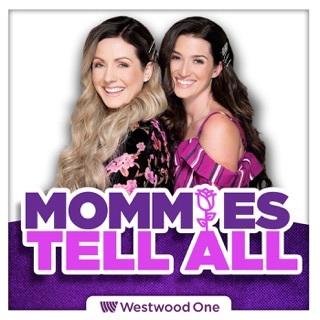 I'm your host Shalome and this podcast is for pregnant mamas who are seeking a fabulous birth experience. 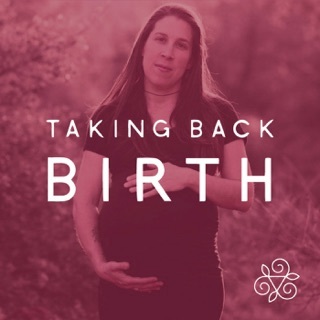 So let's step away from the scary and fearful view of birth and dive into the rich birthing wisdom and powerful birth stories, to inspire you to rock your birth, your way. 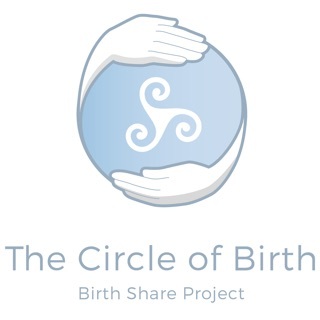 Shalome is a beautiful soul shining the light on positive, empowering and inspiring births. 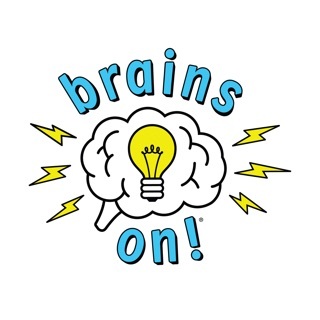 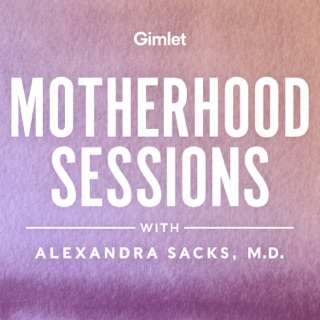 If anyone has any doubt about a women's ability to birth, check out this amazing podcast for a reality check. 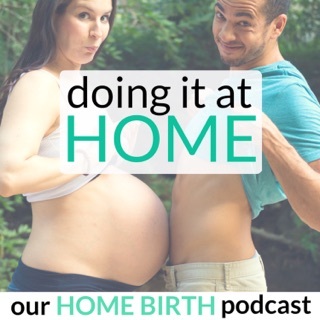 Absolutely love it and recommend all my HypnoBirthing mums subscribe. 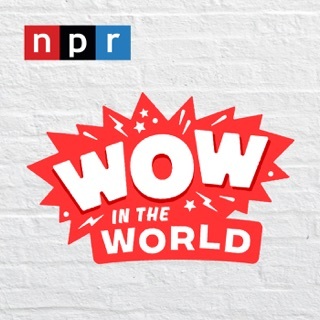 This isn't just another podcast... it's a movement! 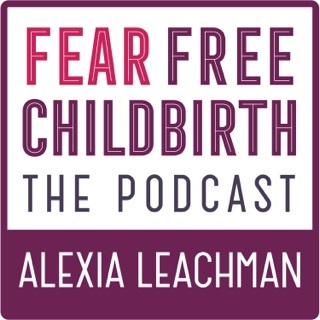 Shifting the focus of birth from fear, to fun. 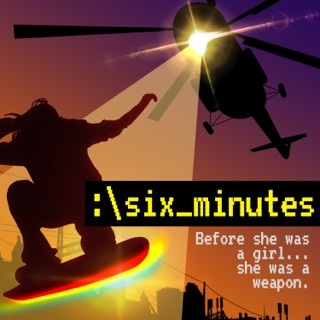 No mean feat, but Shalome has birthed a beauty in this one. 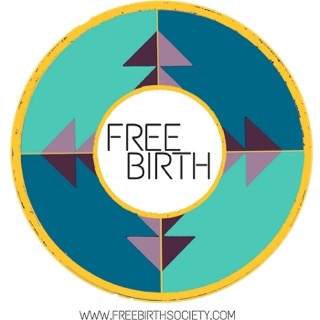 So much empowering birth info!!! 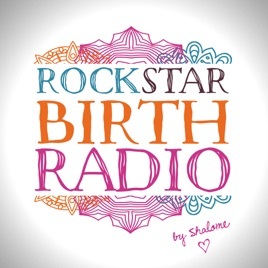 Shalome is doing an amazing job through her Rockstar Birth Magazine and now radio to help share the joy and empowerment women can feel if they know their options and birth in a way that feels supported and informed! 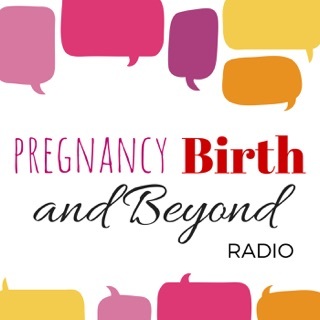 Will definitely be referring women I care for as a midwife and any family or friends who are pregnant!